Login to supertasker and tell us about your task in detail, mention your task whether it's physical or online when and where you want to get it done. Then add your budget for the task; you can post any task from plumbing, home cleaning to web development only in three simple steps for free. 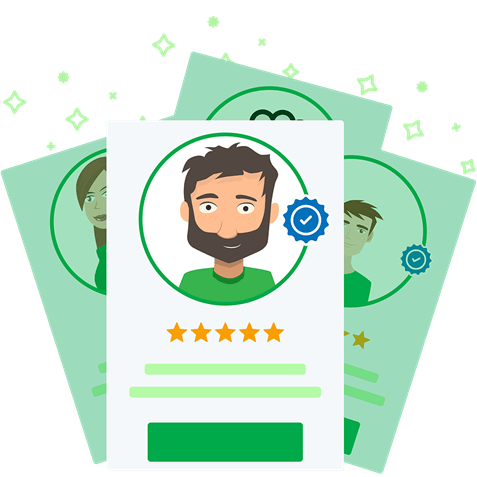 The task seekers bid on your task, choose the best candidate by checking their profiles, reviews, and recommendations. When you accept an offer your payment will be held securely in supertasker account till the task is completed. once you accept the offer than you can message directly to the tasker to discuss in detail about your task. 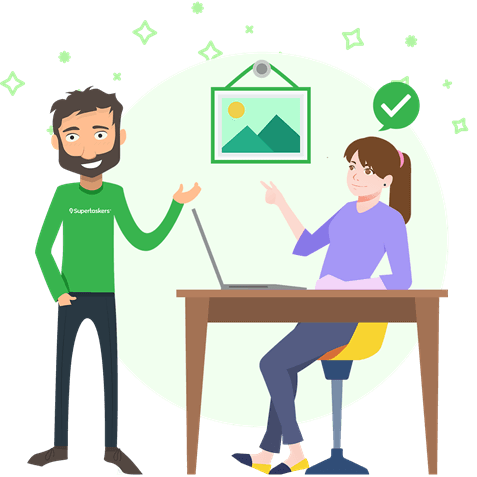 When your task is completed you just need to release payment held with the supertasker account or if you choose for Cash on delivery option, pay your tasker in cash when the task is done and leave a review so people can know about the tasker skills. Do you want to deliver your Document or food, home cleaned or furniture assembled? Just post your task and you’re like done. Suggest a fair budget for the task and you’ll start receiving offers from taskers. Any Question? Search on our help center for your answers, don’t worry if you still don’t find your solution feel free to contact our customer support team we will be glad to help. 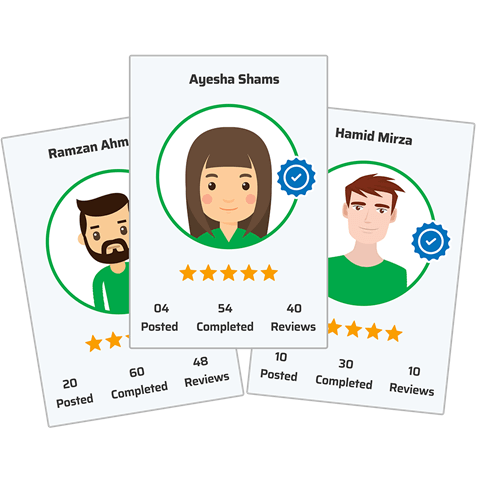 Before assigning someone your task, review taskers profile, skills, badges, rating and reviews on their previous tasks that they have already completed earlier on Supertasker.pk with this you can find the best person for your task. Stay connected with the tasker once your task is assigned until it’s done. 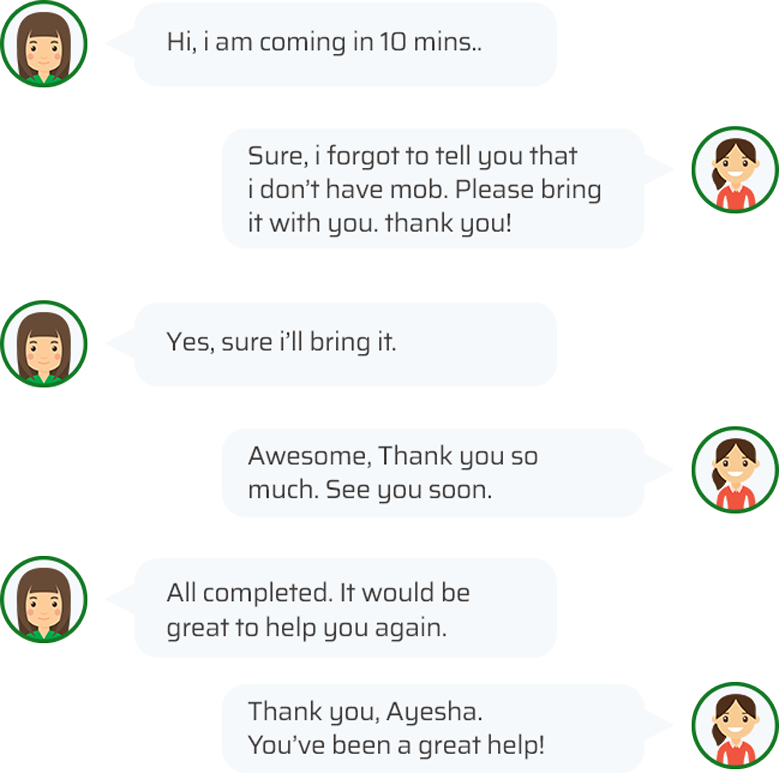 After accepting the offer you can instantly reach out to the supertasker via private messaging to discuss task in details. Download the Supertasker app and choose the best tasker for your task with just three simple steps. You can also browse tasks near you and earn extra income whenever you want. With Supertasker’s you will have a chance to work on things that really excites you, things that you are really good at. 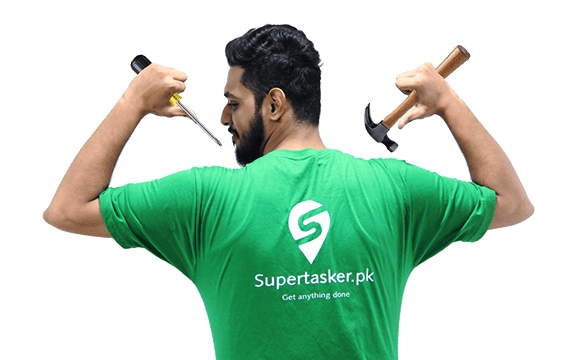 You will find tons of different tasks on Supertasker, you can choose the one that suits your skills and place your bid on it. You don’t need to stay online always, just login, browse task, make an offer on the task you would like to do. With Supertasker location filter you can even find work in your surrounding areas. For payments we have multiple options by which a poster can make payments either they can opt for cash on delivery, in which your payment will be handed over to you by the poster himself after the task is done or they can transfer payment online, in this case your payment will be held securely with Supertasker. Once a poster releases your payment it will be transferred to you via Jazz cash, Jazz mobile wallet or bank transfer. You can choose your payment option in payment method tab in our dashboard.